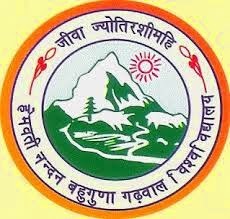 HNB Garhwal University Date Sheet 2015 (updated) :- The Hemwati Nandan Bahuguna Garhwal University is commonly known as HNBGU. 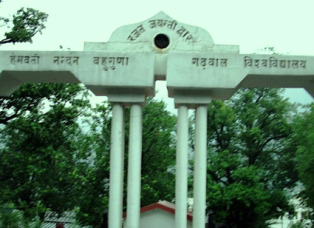 It is one of the main universities of the Uttarakhand state. So let we come to the main point which is about of HNB Garhwal University Date Sheet 2015. As we know that the Garhwal University is going to start the Main Examination of BA, B.Sc, B.Com and Master Degree courses in the upcoming month of April 2015. And there are many of candidates or students are appeared for these examination.